Creating an effective family budget is absolutely key if you want to make sure your family live a happy, comfortable, high quality of life (with money put aside for emergencies, of course). 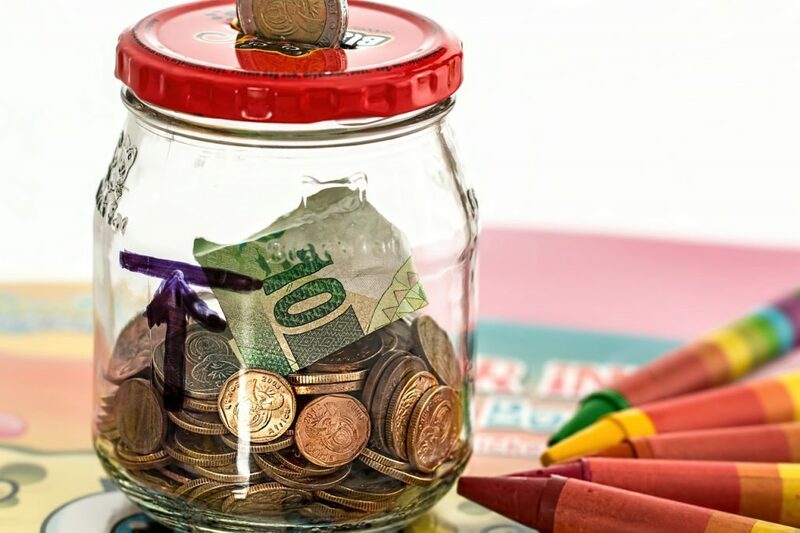 If you haven’t yet created a family budget, you could be spending more than you can afford without even knowing it, which is pretty scary if you have kids to look after. In this post you’ll find everything you need to know to create an effective family budget. Read on if you want to get your finances in order once and for all! The first thing you need to do is make sure you know your numbers. Become more familiar with what you earn, what you have going out regularly, and how you spend your money. This is the only way you can know for sure how much you have to spend. Many people just spend without even looking at their balance, which often leaves them in their overdraft! What are your current spending habits like? Do you spend too much money on clothes, or are you wasting money on your bills by not changing providers when you have the opportunity? Before you put your budget together, see if you can save money in your home. You might be able to save a substantial amount that you can put towards something more useful, such as emergency savings. It’s important that you commit to putting a portion of your money into savings, even if you can only afford a small amount. Set up a direct debit so that you don’t even have to think about this coming out of your account. However, it’s a good idea to make sure you pay off your debts first. If you don’t, you’ll be accumulating unnecessary interest. Paying yourself first, or giving yourself pocket money, still gives you and your family members a small amount of money to play with. However, it just forces you to be a bit more frugal, and to really think about buying decisions before you make them. Savings goals will help you to stay focused. Do you want a bigger house, or a better family car? Maybe your goals are more long term, such as saving for retirement or a college education? Write them out and remember them! Regular financial meetings will ensure you and your partner are on the same page. It’ll also teach your kids good financial lessons if you let them sit in and get involved. Just make sure you keep the language surrounding money positive. You don’t want to fill them with a scarcity mindset! The best family budgets are simple. Try to keep yours as simple as you can and you will find it easier to stick to. Remember, your family budget will help you to live a high quality of life both now and in the future, as well as teach your kids important lessons about money!